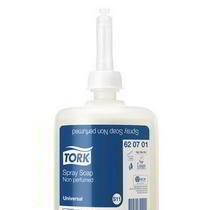 Wherever there is a need for wiping, drying, cleaning or polishing, there is a solution branded SCA Tork. 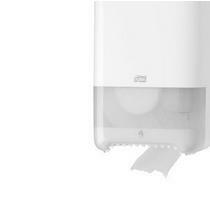 A solution that improves hygiene and makes cleaning more efficient. That saves time, money and trouble for customers. And that adds to users’ well-being, comfort and peace-of-mind. Over the years, we've learned that customer needs differ considerably, depending on application, type of business, location and so on. 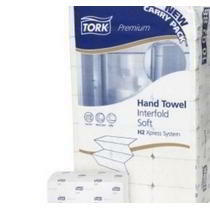 Therefore, we take great pride that the Tork range can provide for any need. Tork systems, quite simply, make the customer's life easier. 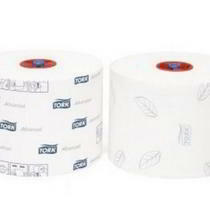 Whether it’s a system for an airport washroom, the paint shop in an automobile factory or the kitchen in a first-class restaurant, you can rely on Tork for the best solution.